We all want to enjoy a good cup of coffee in the morning or whenever we feel like it. This is the fundamental promise of the Goat Story GINA Smart Coffee Brewing Instrument. 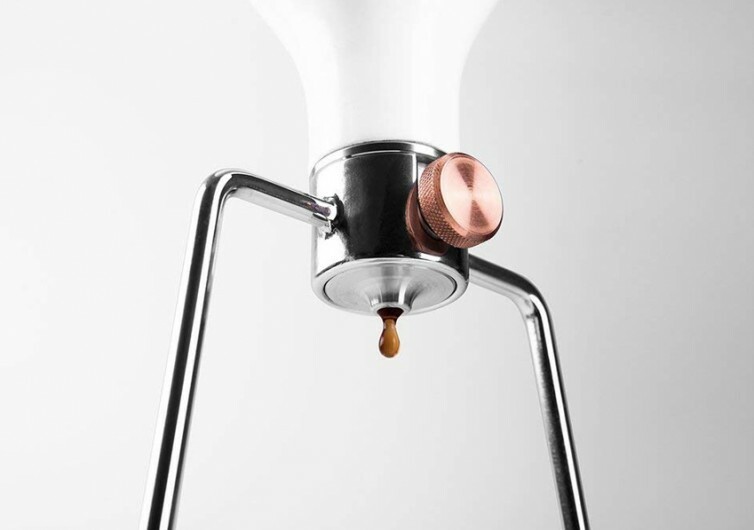 It has a very simplistic approach to making three types of coffee in a fuss-free setup. It also throws in a neat app to make everything a cinch. The Goat Story coffee machine doesn’t have a very complicated setup. In fact, it resembles a basic chemistry arrangement whereby the drip chamber comes suspended like a laboratory flask. The carafe at the base is as clear as any other glass container so you’ll have no issues knowing how much coffee you’re about to enjoy. 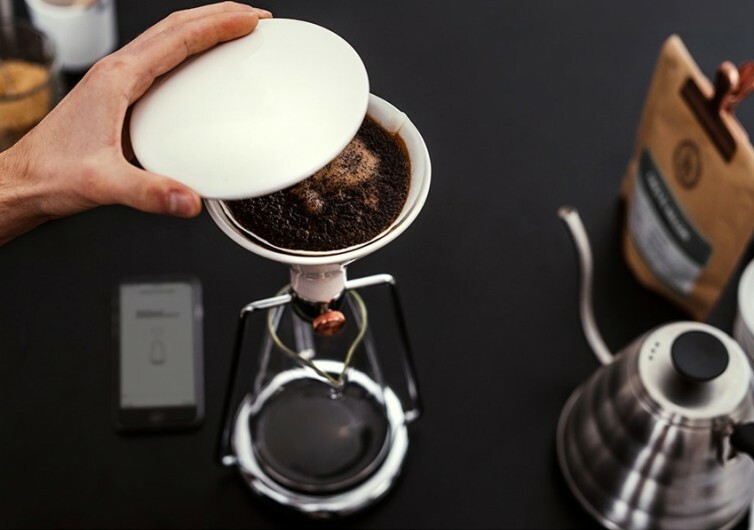 The setup gives you the chance to enjoy pour-over coffee or your classic French press coffee. Lovers of the cold brew or cold drip coffee will also find the Goat Story to be worth it. 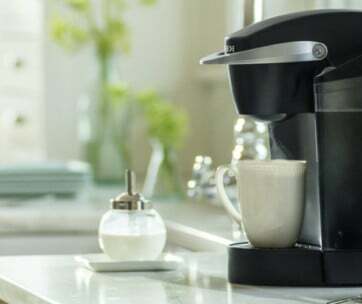 However, it is best to temper one’s expectations since the device is nowhere near a barista-worthy gadget. It is still a nifty contraption to satisfy your caffeine cravings. At the heart of the Goat Story is GINA. This is an innovative program that lets you control the coffee drip. 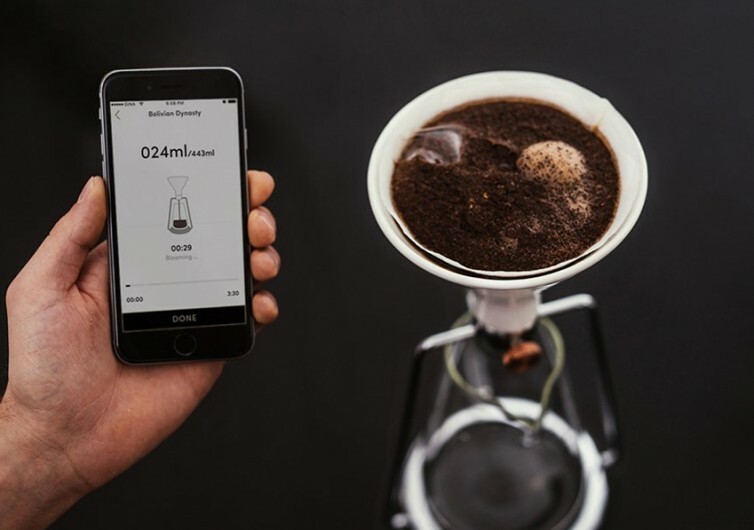 It’s a system that you can use on your smartphone, turning your device into a neat controller for the coffee brewing system. That’s all you’ll ever need. While the app itself is far from perfect, it does eliminate guesswork. It makes sure that every time you use the Goat Story, you’ll be getting the kind of coffee you’ve always wanted. 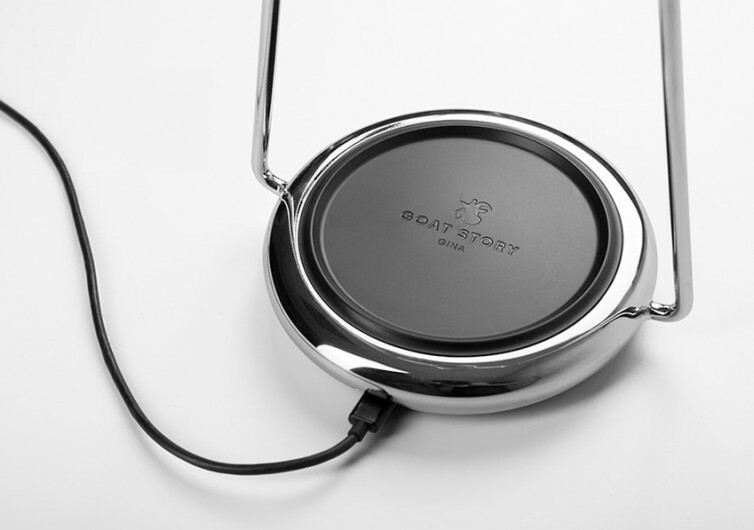 The design of this smart kitchen gadget has a neat styling to it, too. It can add to the overall aesthetics of your kitchen countertop and a great conversation piece. 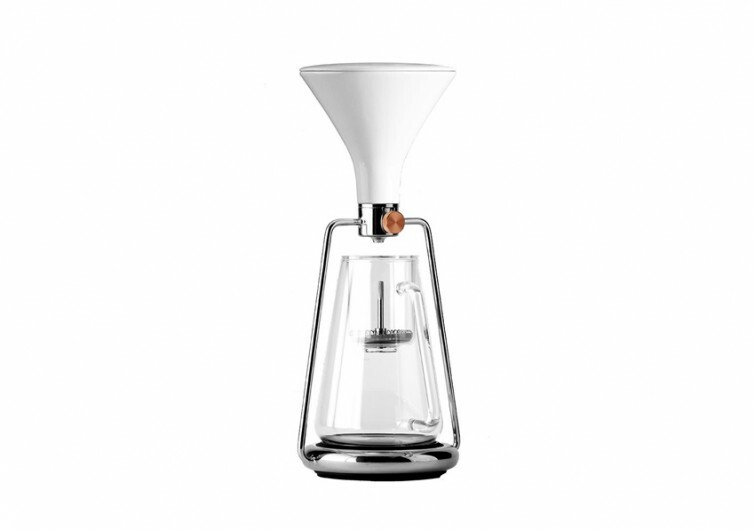 This is perfect for coffee lovers who prefer systems with a smaller footprint.